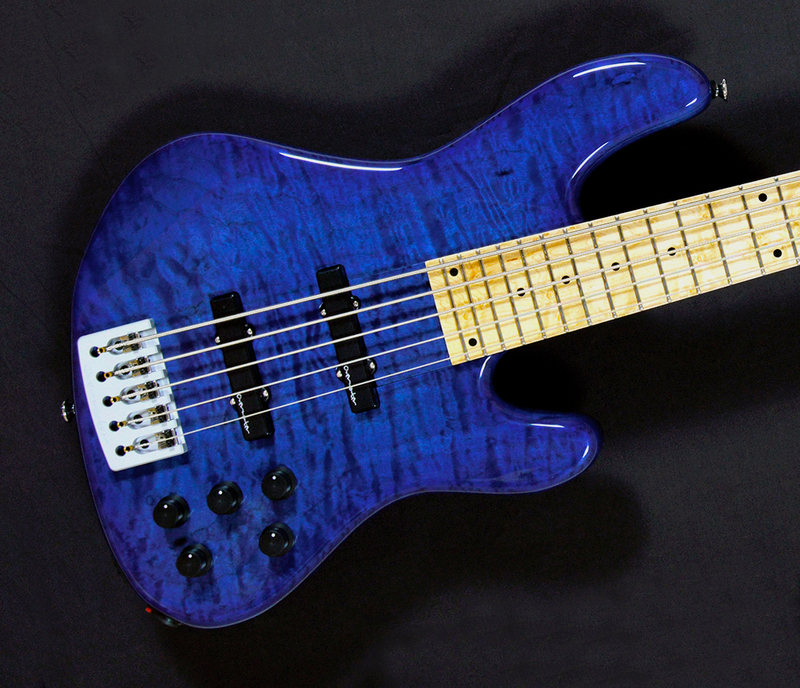 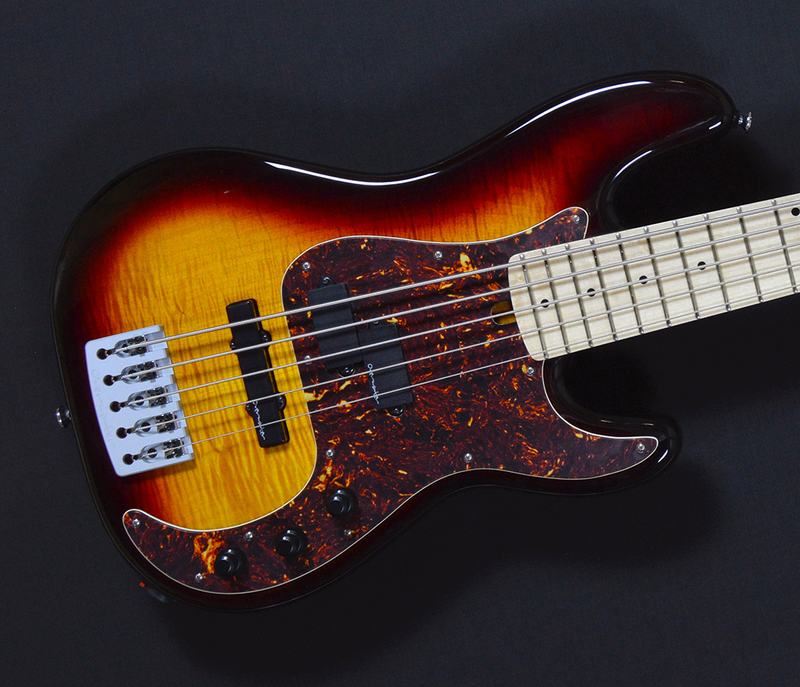 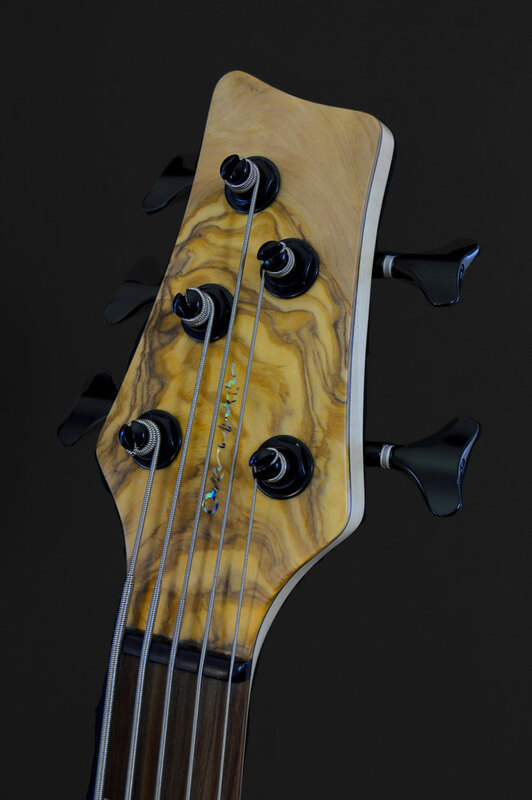 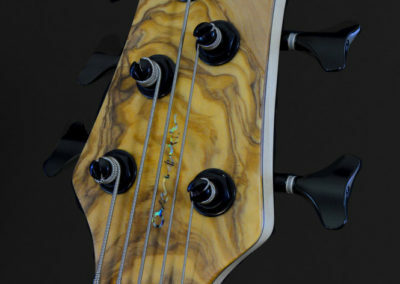 Standard Series basses are built in our UK workshop to the same level of excellence, by the same team of experienced craftsmen and using the same quality of materials, hardware and electronics as Custom Series instruments. 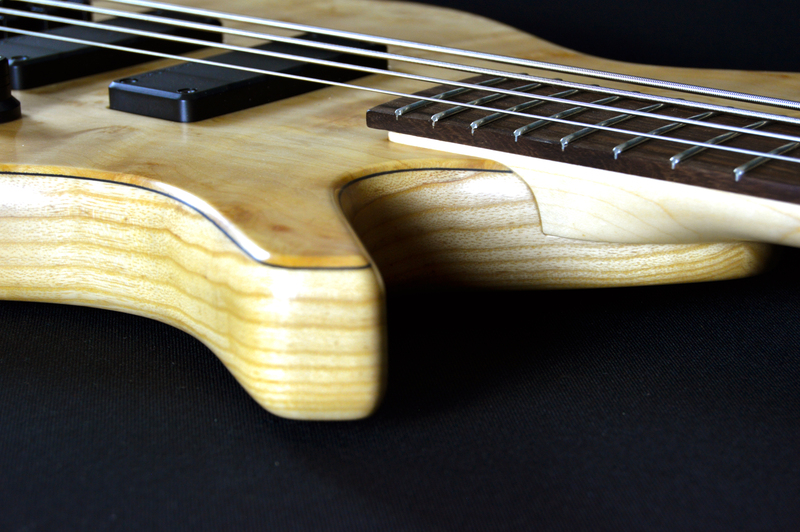 However, a standard specification with fewer custom options allows production to be more cost effective. 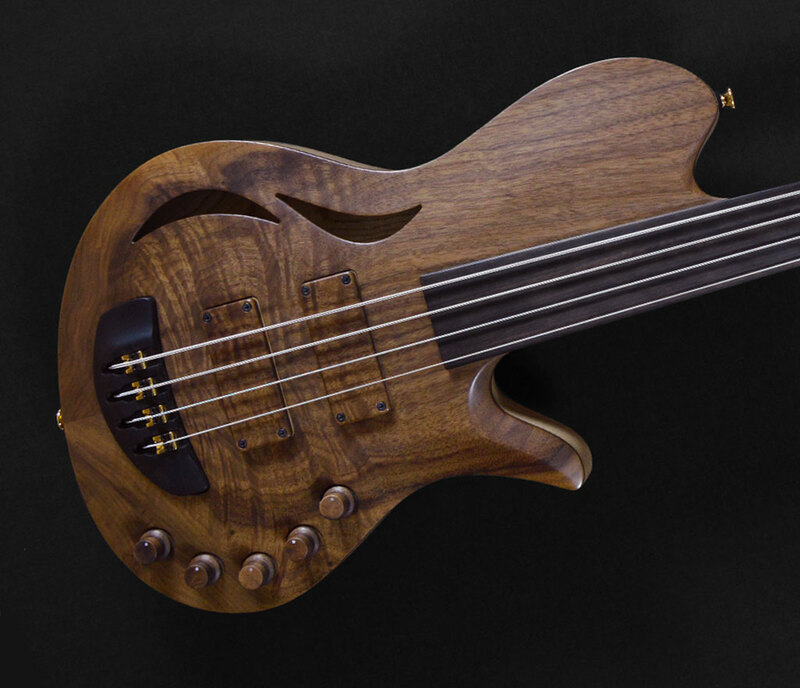 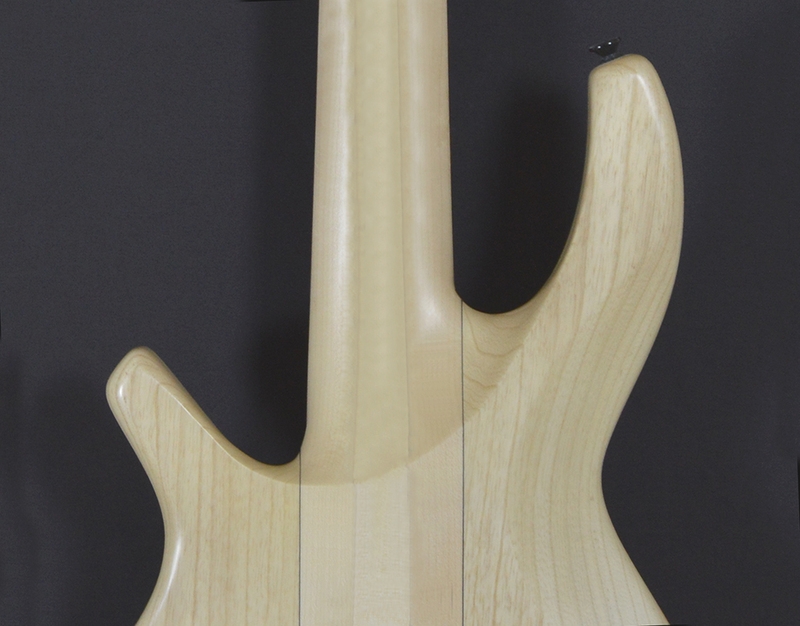 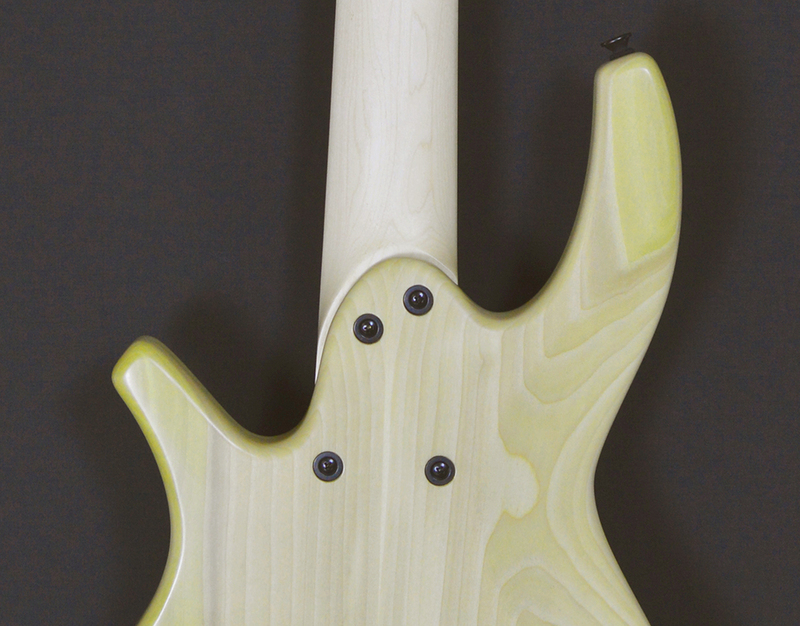 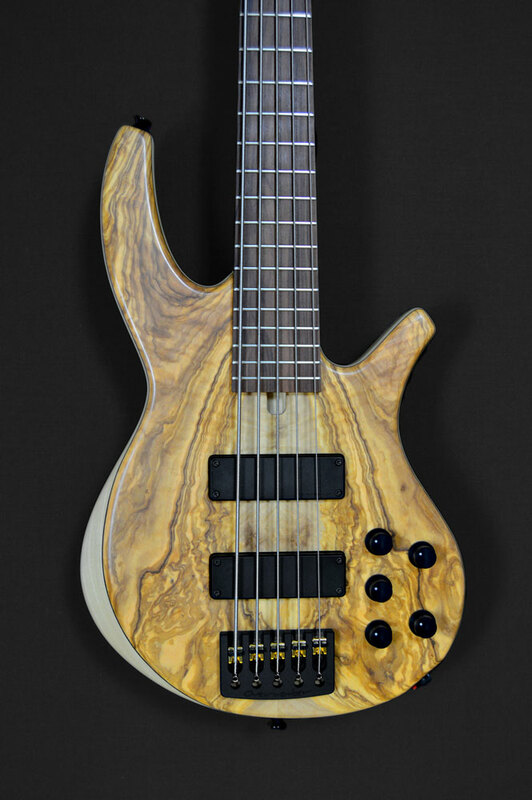 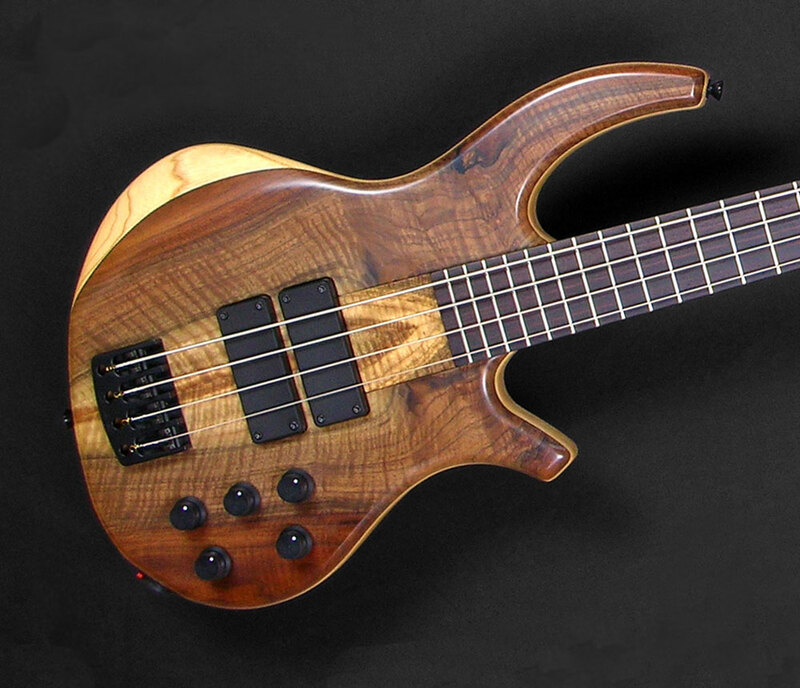 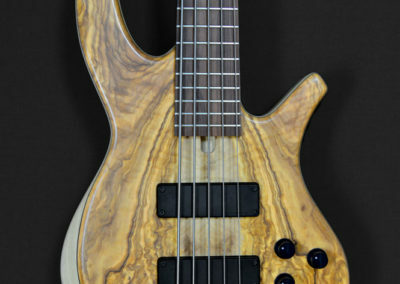 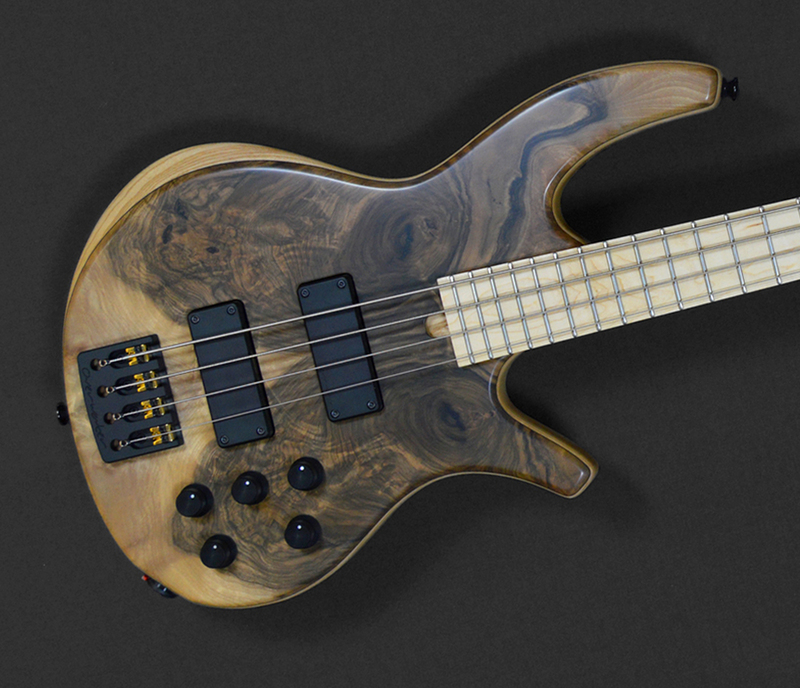 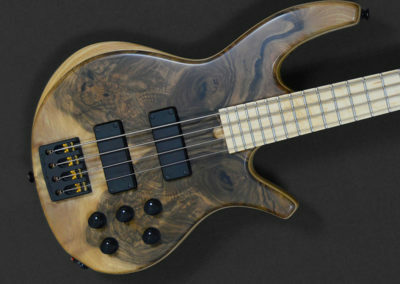 Available in 4, 5 and 6 string formats with some ‘Custom Options’ available, including a selection of timber choices, fingerboard material, finish and the option of Chrome, Black or Gold hardware.